Crush the graham crackers fine or course, whatever you prefer. Stir in the melted butter and sugar. Press the crust into the bottom and sides of pie pan, reserving about 3/4 of a cup for top. Bake for 5 minutes to set. Soften the cream cheese for about an hour. Mix the 3 egg yolks, sugar and vanilla. Add the cream cheese and stir well. Add the oftener butter and stir in. Set aside. Beat egg white and cream of tartar with electric mixer. Form stiff peaks, about 3 minutes. Gently fold the egg whites into the cream cheese mixture. Don’t over stir, it’s ok to be lumpy. Pour over the crust and spread with a knife. Turn the heat down to 350. Bake about 35 more minutes. Pull out, spread the topping across the top. Finishing cooking for five minutes; it’s done when a knife inserted into the center comes out clean. 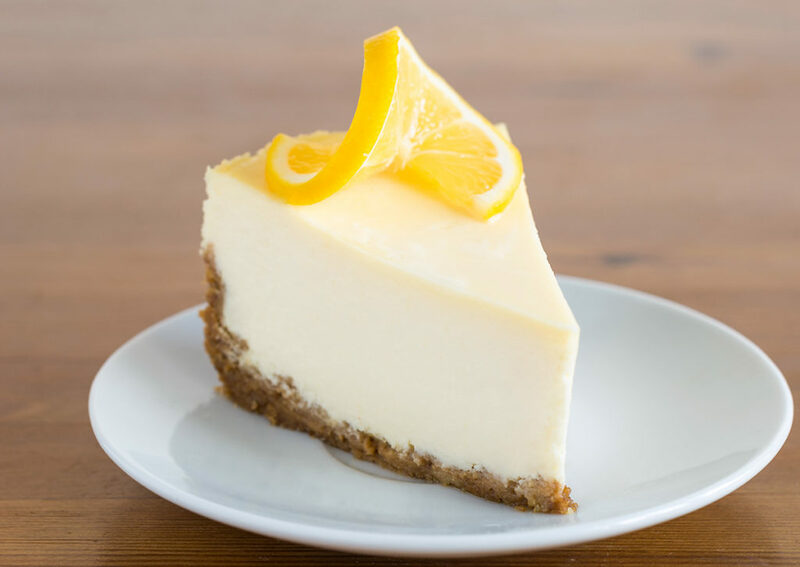 *Mom’s cheesecake had more sugar; this recipe reduces the sugar by about 25%.